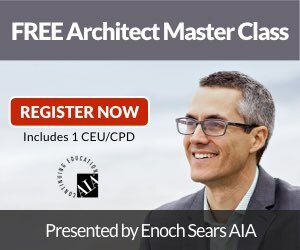 Eric Bobrow is a veteran technology and marketing consultant who has worked with architects since 1989. Should You Attend A Live Event? 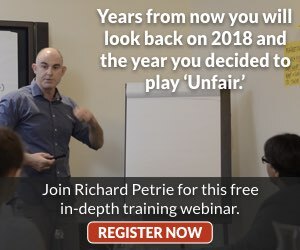 Client Training…Whose Job Is It Anyway? Are you guilty of this mistake? 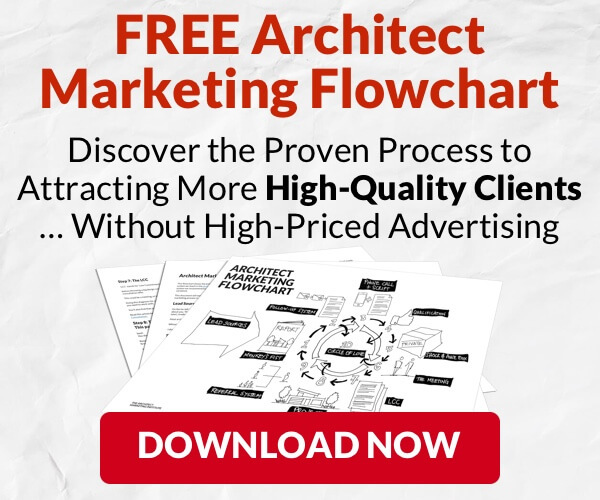 Where Do I Start Marketing My Architectural Firm?